The world of adulthood is filled with untold mysteries that the forces of education — mainly focused on making sure you don’t accidentally ingest something you shouldn’t — have not warned you about. 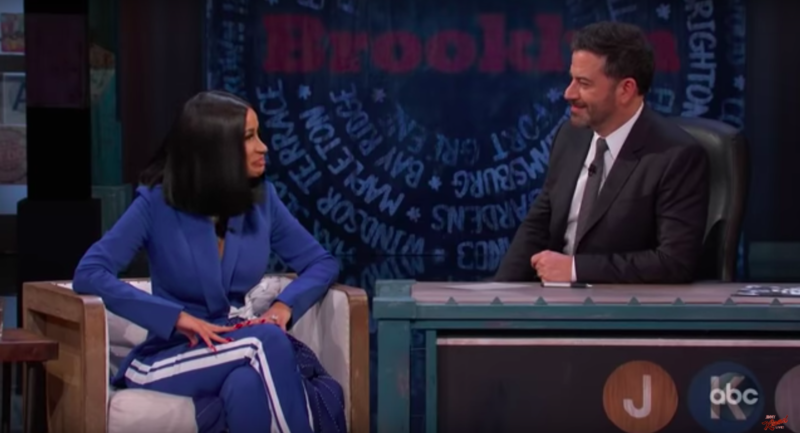 So sometimes we just have to up and learn these unbelievably important life lessons from the one place we can get them available — which in this case is Cardi B talking about childbirth, and the difficulties involved with it on the Jimmy Kimmel Show. Teach us Cardi B, for we are but ignorant fools! We know not the process of childbirth! We know it not! Well, the always blunt Cardi B talked about having her child, how the love for her is intense, how difficult it is to be famous and have a new born you want to protect from the hyper vultures in the paparazzi, but most importantly, look — we wrote that headline because we knew you would want to hear about the pain of childbirth, so there you go! Cardi B goes into how no one tells you these harsh realities of childbirth, but despite this the singer still wants two or three more children, because the love you feel for a daughter is apparently– UNREAL. 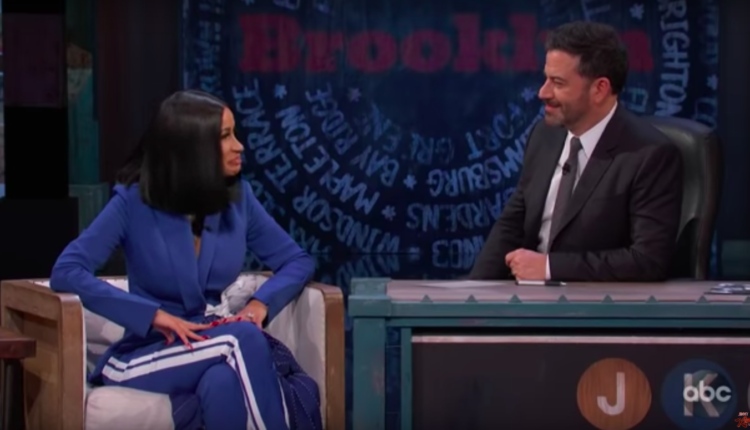 Cardi B also tells Kimmel that the baby has her attitude! She tells the host her husband, Offset, blames her having an attitude when the baby was in utero, and now the baby has nothing but sass! Sassy baby!? I am… excitement about the likelihood of such a matter and cannot way for the eventual reality show extravaganza: Cardi B and Kulture Sass Up America. Worth discussing is also Cardi B’s pain over the fact that she can’t very much enjoy a normal life due to the kinds of people her celebrity status attracts! She can’t go to the beach with her child, and it’s hard to trust strangers when you don’t know their intentions. Being a celebrity seems tough. Bah. What did you think of the interview? Let us know in the comments or let us know on Twitter at our handle – @WhatsTrending. VIDEO: Illusion Makes It Look Like Giant Spider Going To Get Cop!